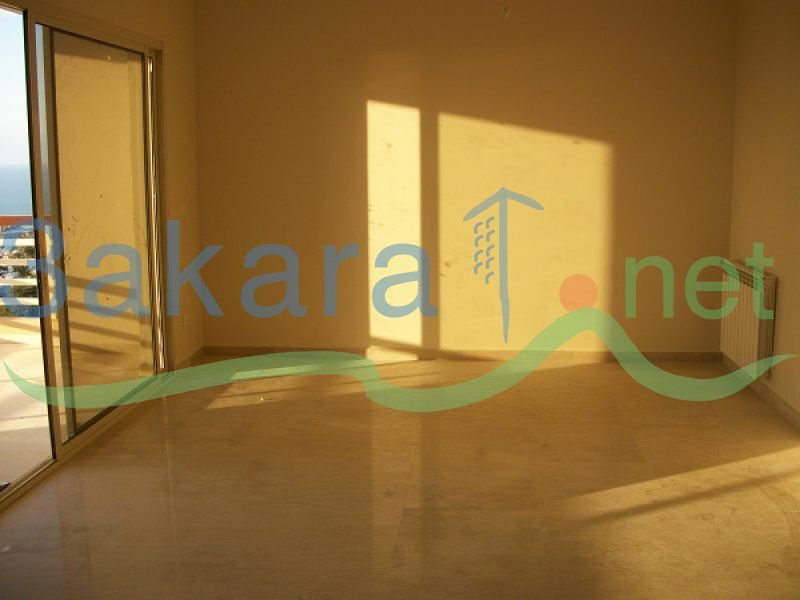 Luxury furnished apartment for rent (160 m2) in Adma. The apartment consists of 3 bedrooms (Master included), 3 bathrooms, a living room, a dining room, a kitchen, a maid room and a spacious balcony (Excellent sea and town views). Parking Satellite Dish 24/7 Security guard Compound Generator 10A Swimming Pool A/C Chauffage at 1,300 $/ month.